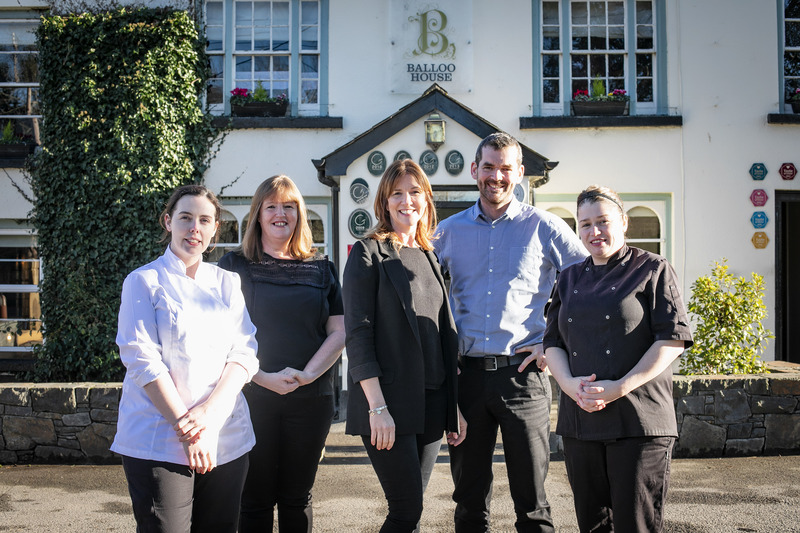 Danni Barry Joins the Award-winning Team at County Down Gastro Pub, Balloo House | Food NI - Our Food So Good! 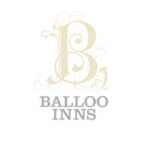 Award-winning gastro-pub group, Balloo Inns, today announced a new addition to its team at Balloo House, Killinchy, County Down. 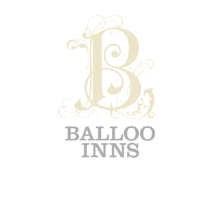 Award-winning gastro-pub group, Balloo Inns, welcomes renowned chef Danni Barry as Executive Head Chef at Balloo House, Killinchy, County Down. 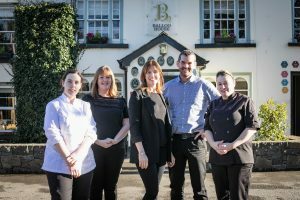 Danni is pictured (L) with the Balloo House team including Managing Directors and Founders, Jennie & Ronan Sweeney (Centre).